Paid rent in SF? Hella Broke? Then first Tuesdays are the night for you. 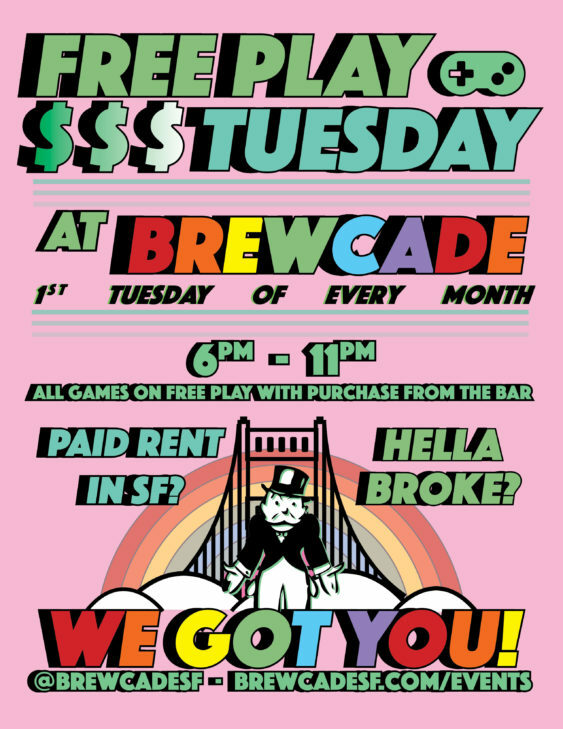 Brewcade hosts “Free Play Tuesday” with all arcade games on free play with purchase from the bar. 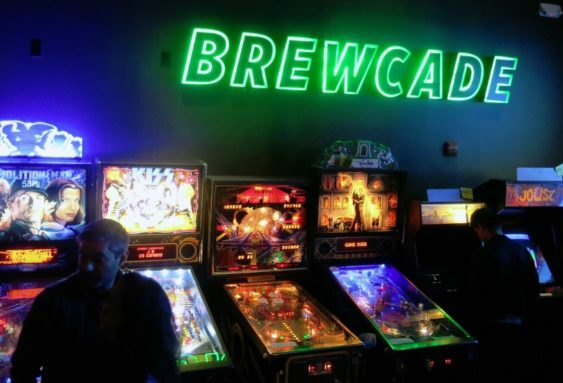 Come enjoy all the video game glory from today and yesteryear while enjoying delicious craft beer.